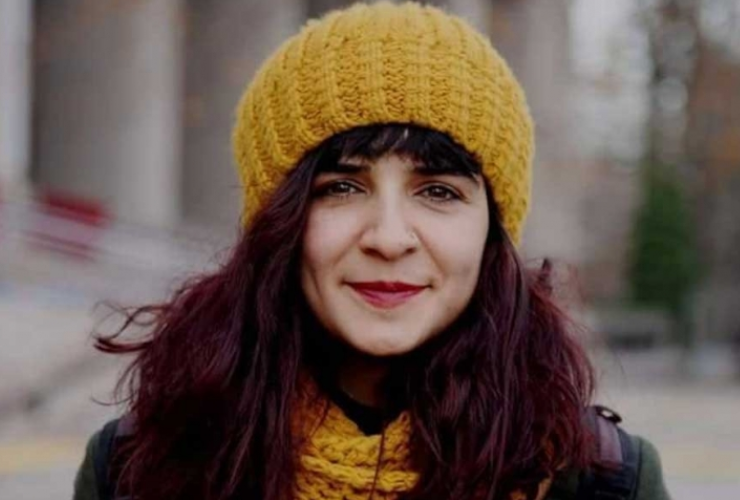 Seda (Seher) Taşkın, a journalist for Turkey’s Mezopotomya News Agency who has been held in pretrial detention for over six months, appeared before a court on July 2, 2018 for the second hearing in a case brought for her news articles and reporting from eastern Turkey. Taşkın was arrested at her home in Ankara on January 23, 2018 on charges of “membership in a terrorist organization” and “making terrorist propaganda”. She is currently being held in Sincan prison in Ankara, though her trial is being held some 1,000 kilometres away in Muş, eastern Turkey. Taşkın was originally released on bail following a short detention in custody, only to be re-arrested after an appeal by the prosecution. 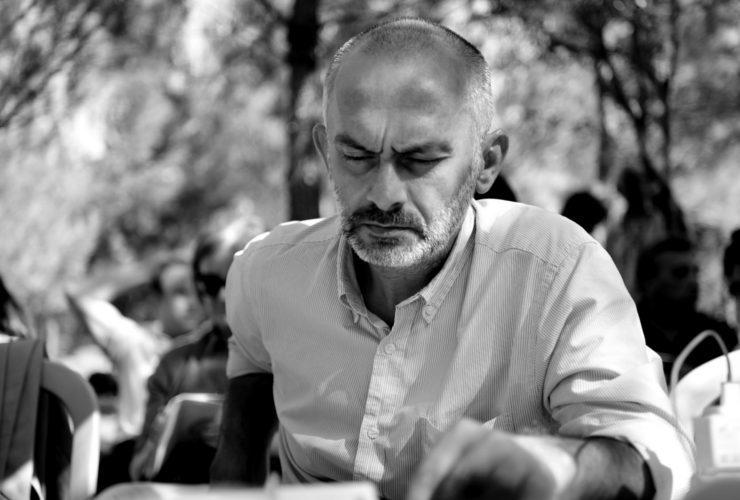 The International Press Institute (IPI) spoke to Taşkın’s lawyer, Gulan Çağın Kaleli, ahead of July’s hearing. Kaleli stressed that Taşkın’s detention was full of anomalies from the beginning. Notably, she said that the IP address belonging to the alleged information has the institutional email extension “EGM” – that of Turkish police headquarters (Emniyet Genel Müdürlüğü, or EGM). Kaleli also remarked that the timeline on the day of arrest was highly suspicious. The evidence cited in the indictment is comprised of Taşkın’s journalistic articles, social media posts in which she shared those news articles, phone calls, texts, interviews with the brother of a terrorist who had been killed in clashes, and other digital documents and files found on her laptop. The indictment summarizes its claims by alleging that the “defendant has acted as a typical member of a terrorist organization who is committed to the organization’s ideology and hierarchy”. Kaleli noted that the accusation of “making terrorist propaganda” was the only allegation put forward at the beginning of the investigation. IPI Turkey Advocacy Coordinator Caroline Stockford expressed concern over the seemingly arbitrary nature of Taşkın’s arrest and urged the authorities to release her pending trial. The court has set Taşkın’s next hearing for September 12, 2018. Like many other jailed journalists, Taşkın will be forced to testify from her cell via the SEGBİS video conferencing system, which Kaleli said violates her client’s right to “physically attend the hearing”. Despite all the challenges, both Taşkın and her lawyers are hopeful for a positive development. Kaleli emphasized that Taşkın’s arrest was the result of her work for the news agency. “Her arrest and this whole case is an attempt at silencing the independent media”, she said.